We will be making gingerbread houses with our parents Thursday, December 11th. The morning session will be held from 9:45 - 11:00 and the afternoon session will be from 2:30 - 3:30. We can't wait to see you there! 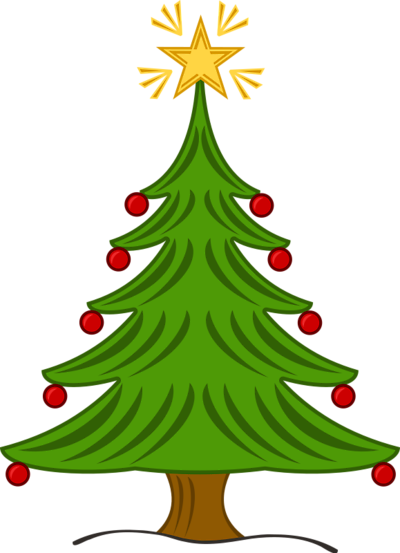 Our Christmas Parties will be Thursday, December 18th.